Oh dear, I hope it soon cools down for you. This has been the longest summer ever! 32 degrees? Wow! That is amazing! It's quite unusual for us in November! Pip loves to nap in a puddle of sunshine INdoors, but doesn't like to walk very far OUTdoors when it's over 80 degrees. Thanks! 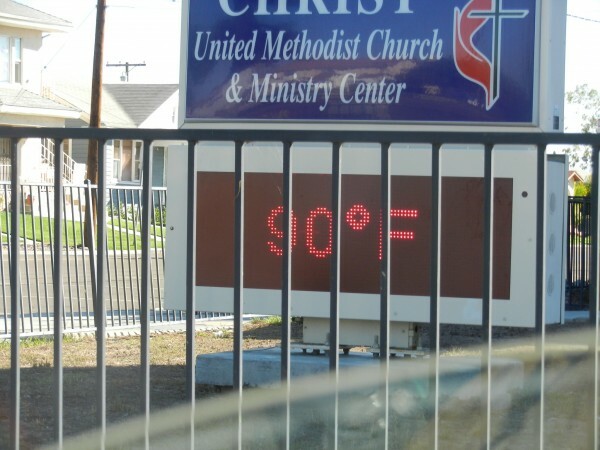 That thermometer can show some ominous readings in the summer. My sympathy. We have had an unexpected outbreak of hot weather here, and our temps are similar. the tomato plants are enjoying it. Yum, home-grown tomatoes. I hope they thrive! I hope the tomatoes thrive too. They are grown from Heirloom seeds, and should taste like tomatoes did before genetic engineering. I have 2 varieties, one is a miniature tomato with sweet yellow fruit, and the other is the standard tall plant with large roundish red fruit. Makes my taste buds tingle thinking about it.